We provide training services for golf (and basketball) specific performance, personal, small group & corporate fitness. Our passion is building long term relationships with clients from all walks of life and making sure training is fun and full of variety and challenges. Our philosophy focuses on healthy principles to drive your body and mind to learn, develop and perform to your best. When you have Clarity of your goals, Discipline in your training then you will have Consistency in your results. We strive with passion in education and knowledge to service and teach what is best for our clients’ fitness and sport. If you aren’t assessing then you are guessing. Let us give you a complete swing analysis and equipment check and more importantly a thorough golf biomechanics screening to find out why you do certain things in your swing , what your body can and can’t do and finally how we can help you improve, achieve efficiency and manage or abolish deficiencies altogether. If there are injuries we may have to refer to medical professional for further assessment and plan to get you back in to the swing of things. We use K-Vest TPI 3D software to capture and analyse what happens in your body during your golf swing. With the collected data we can assess your movement and efficiency pattern from the address position to the top of your back swing into impact finishing positions. The naked eye and video footage cannot measure these things, we take the guess work out. HealthyDrive specialises in golf performance utilising 3D technology with the K-Vest and K-Trainer systems . This science allows us to assess, educate and skill develop you to move more efficiently and perform in your sport with consistency. 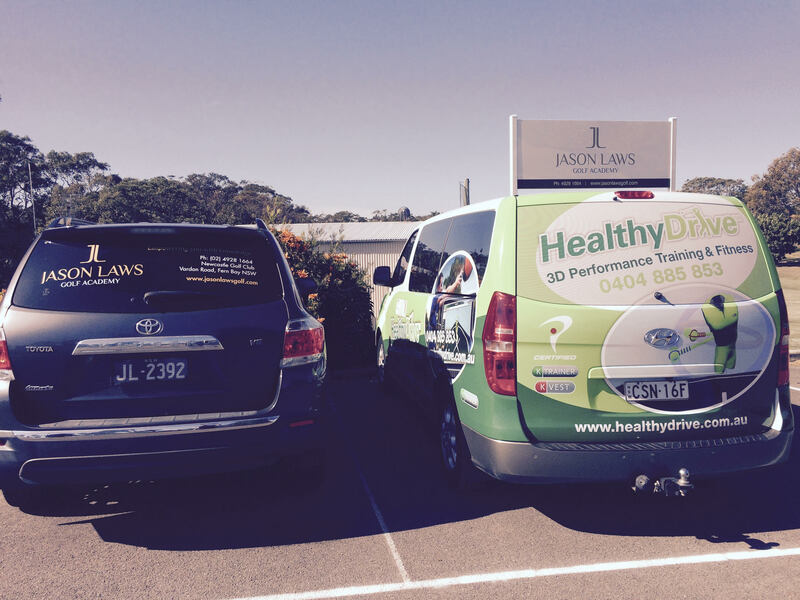 HealthyDrive is an official supplier of the K-Vest and K-Trainer software and system. As well being a member of the K-Motion advisory board , HealthyDrive provides education in the K-Vest and K-Trainer Certification programs. We have access to a network of fitness and medical professionals as well golf coaches to help you with your sports performance and personal/ corporate fitness needs. 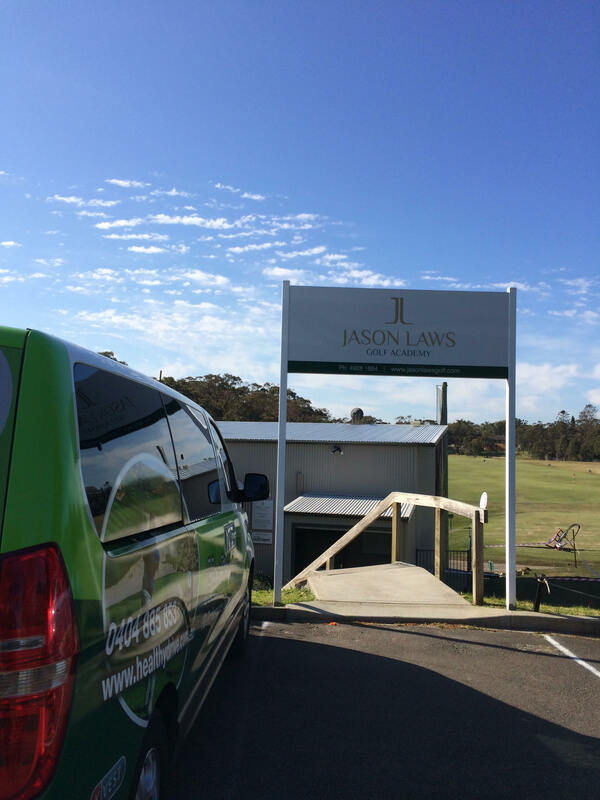 Our training facilities are located in the beautiful Sydney CBD with Sydney Harbour only a short walk away and we operate Golf Specifics at Moore Park Driving Range. HT has always been involved in sports throughout his life, representing in Athletics and Basketball at State Level. HT has served as the Strength and Conditioning Coach for the NSW Men’s U19 & U21 Volleyball team from 2003 – 2005. He has previously held the position of gym manager for King George V Recreation Centre and the Harbourside Marriott Hotel in Sydney from 2001- 2008. HT has an easy going outlook when it comes to communicating and helping people from kids to seniors with their health and fitness needs. His training philosophy is keep things fun and functional yet challenging with lots of variety to maintain passion for improvement toward your fitness and sporting goals. 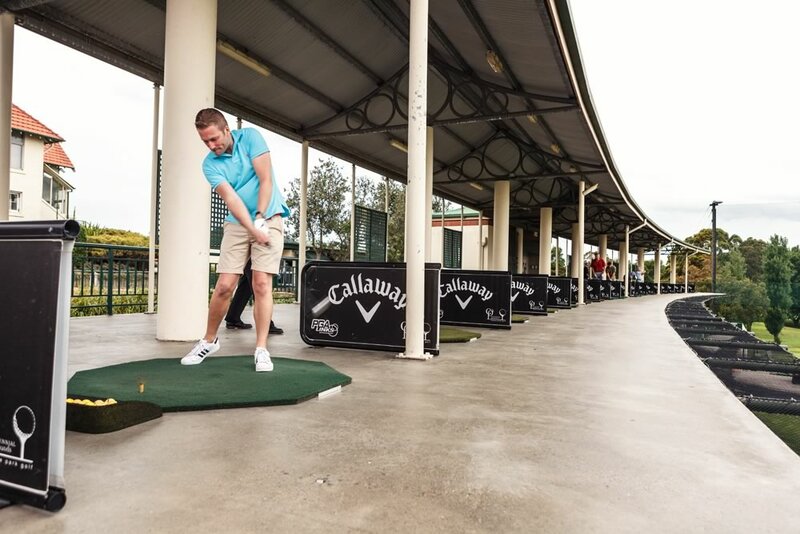 He is a registered Cert IV Personal Trainer with Fitness Australia, a Titleist Performance Institute Golf Fitness Instructor and K-Vest 3D and K-Trainer 3D certified golf specific performance instructor. HT has worked with PGA coaches Glenn Whittle (Former NSWIS head coach), Brad Mitchell (Aust. 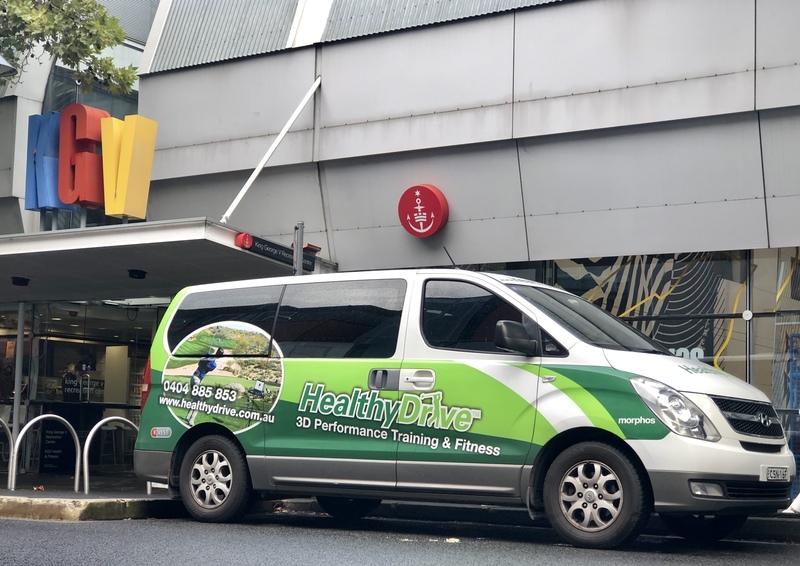 Junior Academy), Paul Latham ,Lorien Scott (BoonieDoon) and Scott Davis (Head of golf tuition at Moore Park) and Lee Hunt of Bankstown Golf Club..
Now with over 13 years of personal and group fitness training, HT runs his own business “HealthyDrive” golf performance conditioning. 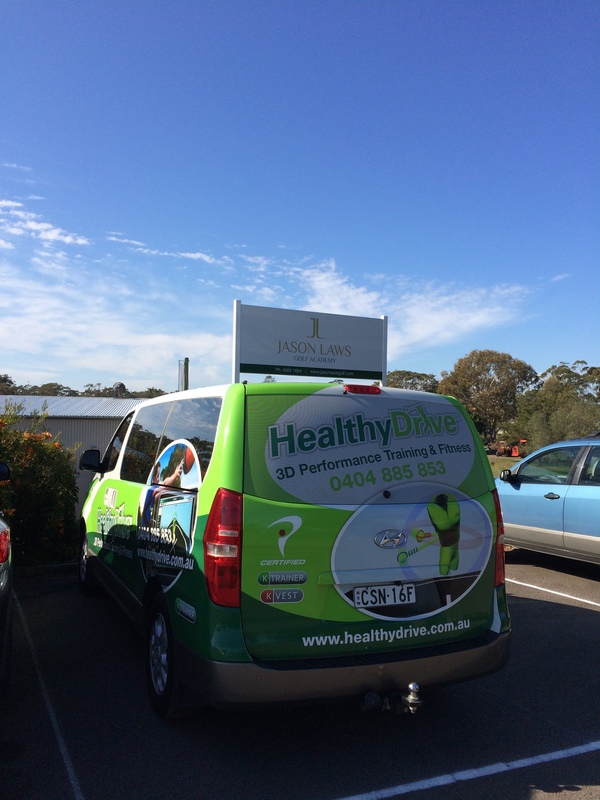 Combining 2 of his great passions, fitness and golf, ‘Healthy Drive’ focuses on helping golfers of all ages play and feel better using 3D technology and traditional physical golf movement analysis and training. Site created by Flag19 Limited.